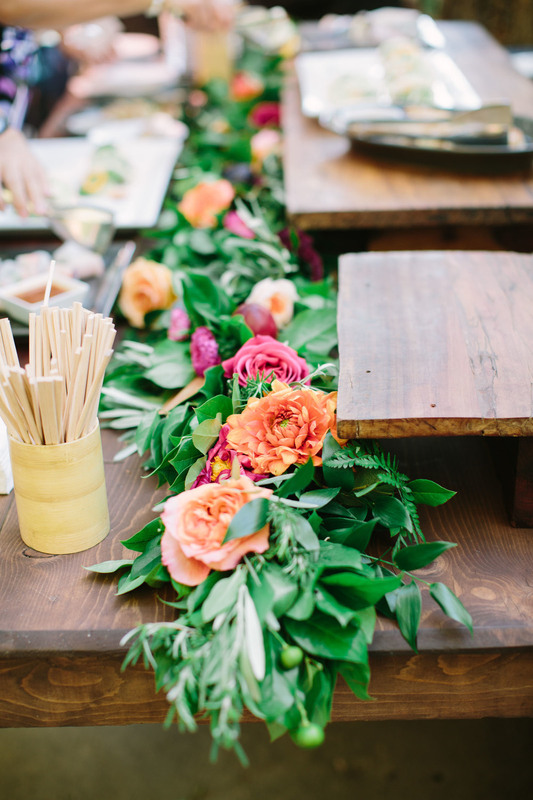 This bold and colorful wedding took place at Campovida in Hopland, California. 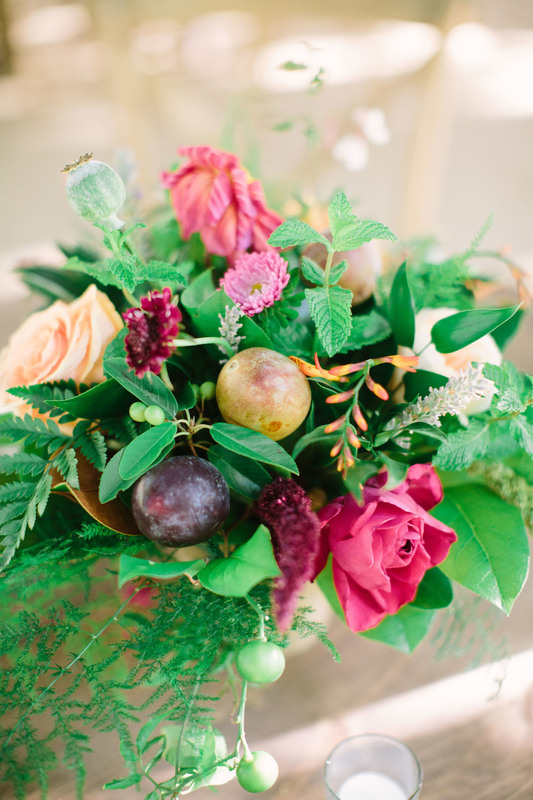 This Mendocino County wedding featured vibrant flowers and lots of herbs such as mint, thyme, oregano and more. 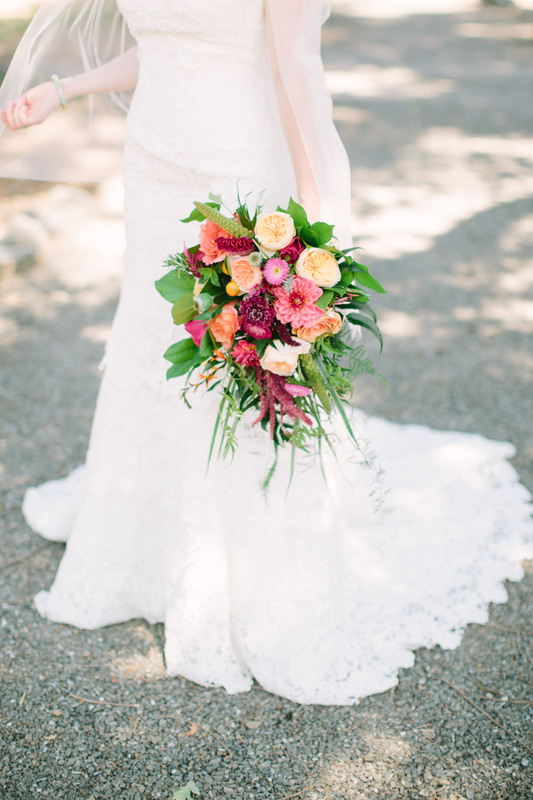 Julie and Ryan were married at Campovida and chose a bold palette full of farm to table fresh flowers. 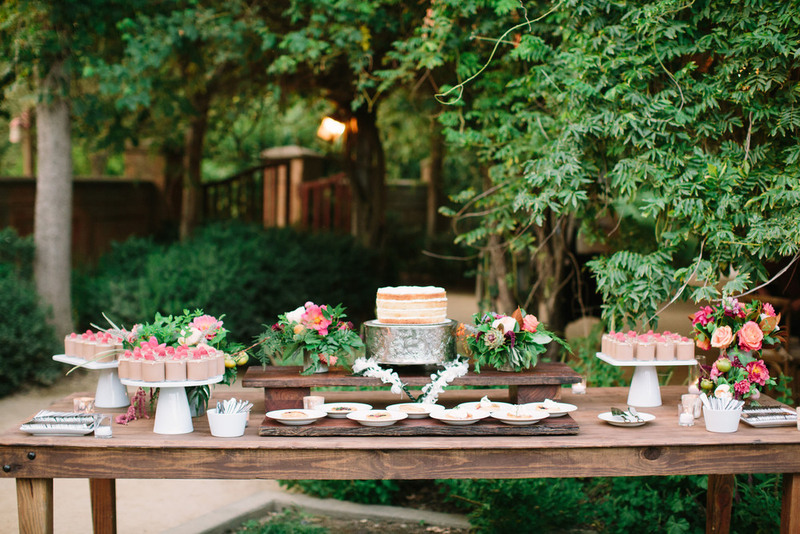 Thanks to Madeline of Fern Foot Events for providing the coordination and design inspiration. 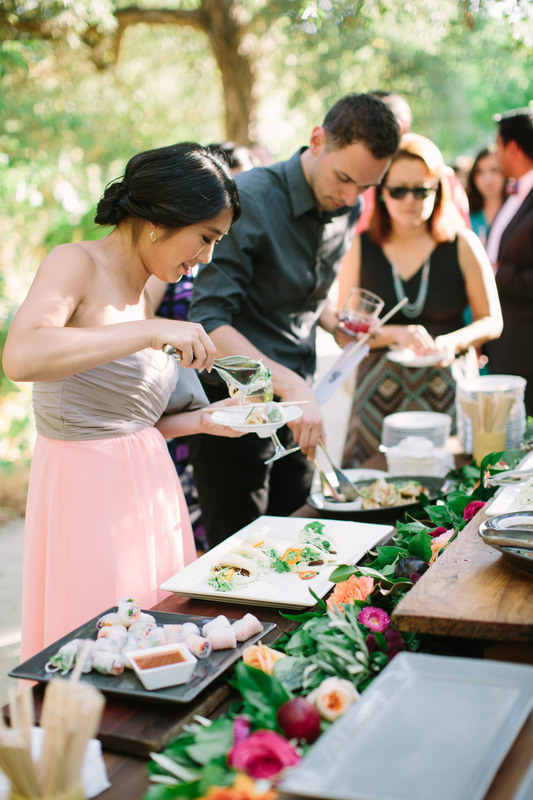 Photos by This Love of Yours Photography.